Hate to upset your dinner folks. 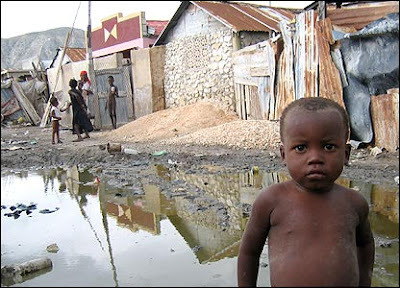 But lets remember Haiti. I know, I know. We're in a recession. Your looking for work and your unempolyment isnt cutting it. But for right now let's remember Haiti! They are us. The overlooked and forgotten. A loving hard working people. Never forget the times you felt, beat down, powerless and forgotten.....Remember Haiti. those people have been thru alot~ Everyone should be more greatful!